U.S. President Barack Obama today announced that his administration plans to ask Congress for more than $1.8 billion in emergency funding to beef up preparations for and responses to the Zika virus. Zika virus has raced around Latin America and the Caribbean over the past year. Although there have been 50 laboratory-confirmed cases in the United States over the past 3 months, all have been in people who have traveled to affected countries. 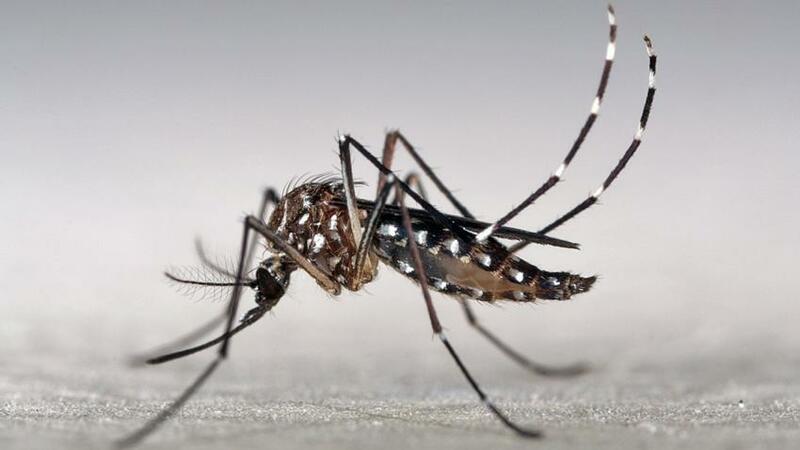 But the Aedes aegpytimosquito that carries the virus lives in parts of the United States, and health officials expect to see local transmission of Zika occur once warmer weather spurs an increase in mosquito populations. “We must be fully prepared to mitigate and quickly address local transmission within the continental U.S., particularly in the Southern United States,” a White House press release states. The funding request includes $250 million to help Puerto Rico, a U.S. territory in the Caribbean that has active transmission of Zika virus. The money would be a 1-year increase to bolster health services for at-risk or infected pregnant women and babies born with microcephaly. Another $200 million would go to the U.S. National Institutes of Health (NIH) to support R&D for a vaccine and better diagnostics. Congress will have the last word on how much money ultimately is spent on Zika. Lawmakers are not expected to approve a final 2017 spending plan until late this year. *Update, 8 February, 3:26 p.m.: At a White House press conference today to discuss the budget request, Anthony Fauci, director of the National Institute of Allergy and Infectious Diseases in Bethesda, Maryland, noted that NIH currently spends about $100 million per year on research into dengue, yellow fever, and other closely related viruses to Zika, which are all flaviviruses. Some of those dollars will go toward Zika studies, but if Congress does not quickly approve the president’s request, Fauci said his institution would have to “move money away from other things” to do the “full gamut of what we need.” Some money now committed to the Ebola response also could be redirected to Zika. In an interview with ScienceInsider, Fauci stressed that the amount of funding needed ultimately will depend on whether the links to serious disease prove real and if this turns into a major outbreak for the country, but they want to stay ahead of the potential problem. “We don’t want to get caught flatfooted,” he said. Fauci and CDC’s Principal Deputy Director Anne Schuchat tried to allay concerns about other issues, including travel to affected regions during spring break, the 2016 Olympics games in Brazil, the discovery of Zika virus in saliva and urine, and the prospect of quarantining infected people.